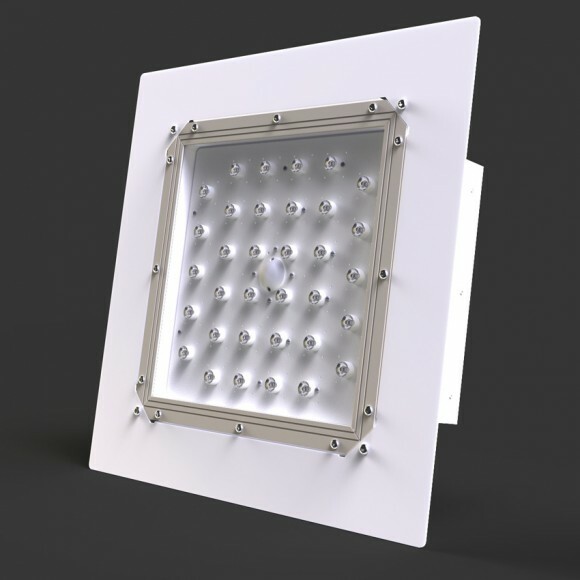 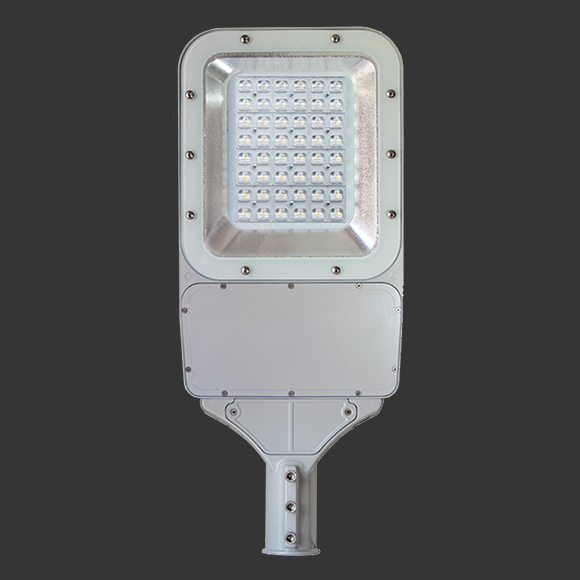 LED WallWasher series offers advantageous solutions for outdoor lighting and wall painting projects. 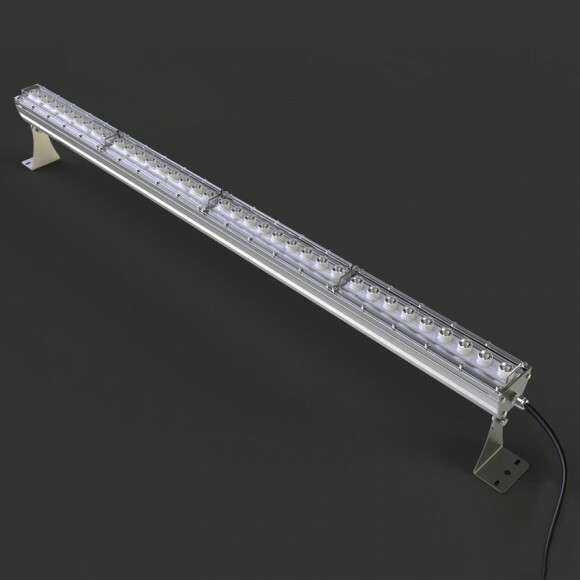 Led armatures can be used in desired length by sequencing. 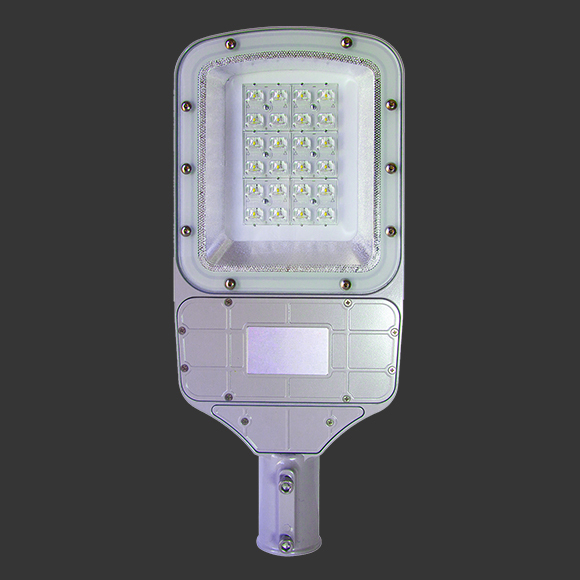 100 cm prepared led wallwasler models can offer other alternatives according to the desired length. 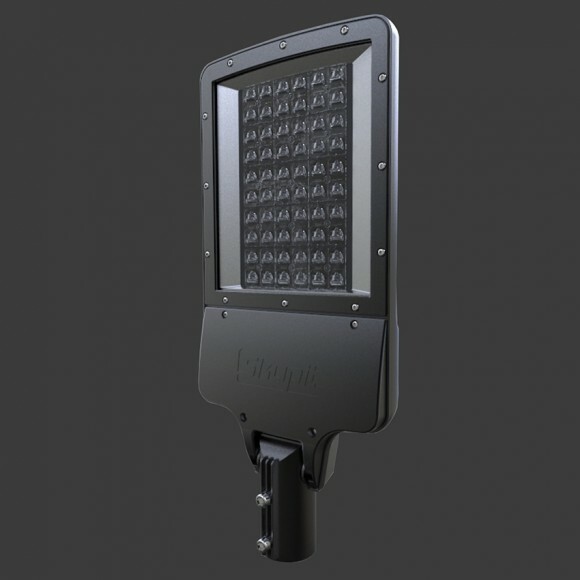 Categories: Outdoor Lighting Products, Wallwasher.